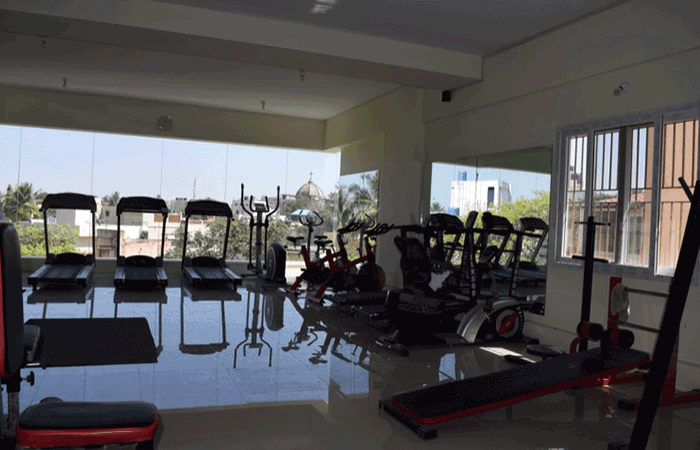 Aims The Fitness Club is a Fitness Centre located in Mathikere - BEL, Bangalore that boasts modern and hygienic setup for fitness enthusiasts. 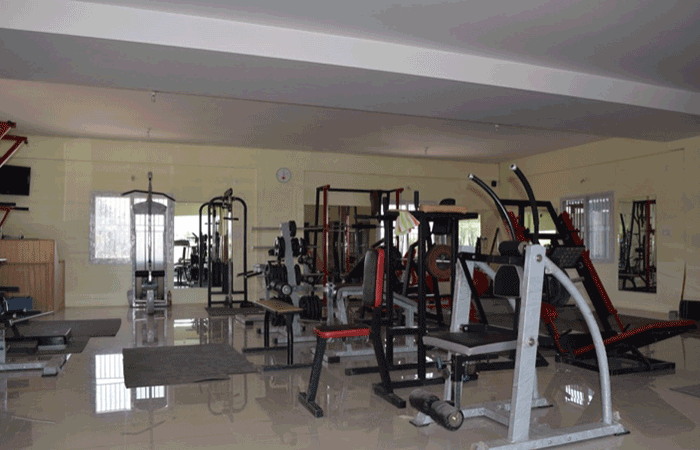 It has amenities like Lockers, Weighing Machine, Water Cooler, Music System. 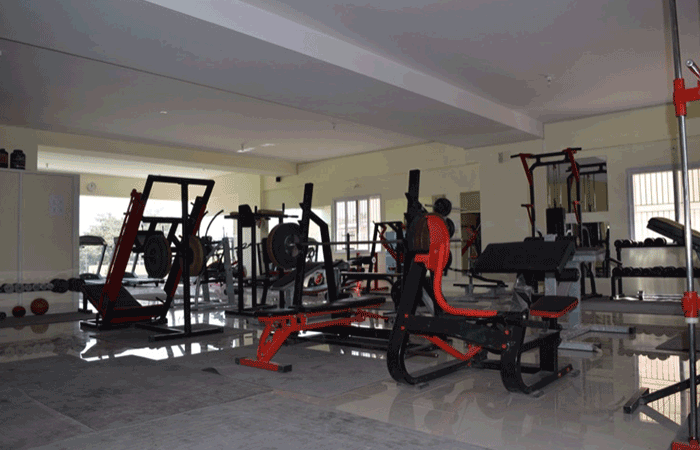 Aims The Fitness Club offers Cross Fit, Gym Workout, Core Training and Boxing .